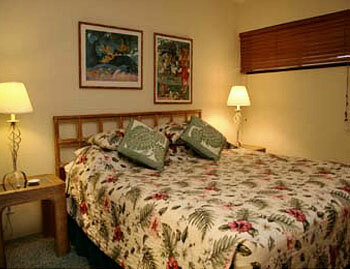 Sugar Beach Resort Condos For Rent are centrally located. 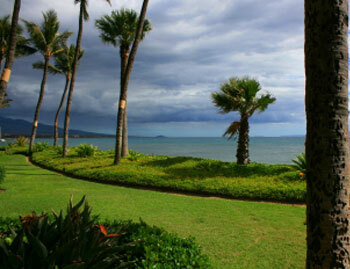 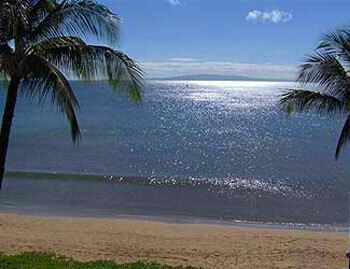 Sugar Beach Resort Condos are on Maui's longest stretch of uninterrupted white sand beach, called 'Sugar Beach'. 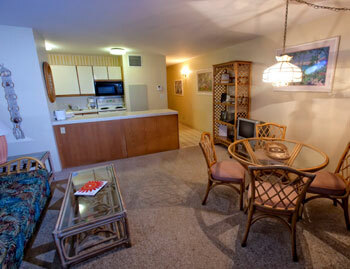 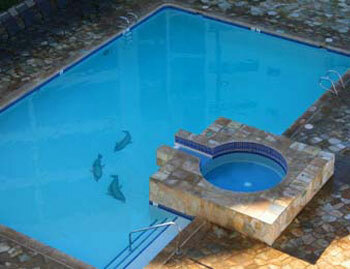 These wonderful condo rental units are either oceanfront or oceanview. 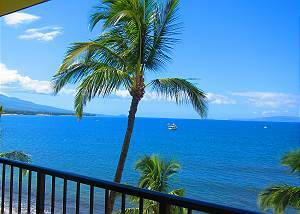 Guests enjoy the scenic Maalaea Bay which makes a picture perfect backdrop, complete with whale watching (in winter months), swimming and walking the shoreline. 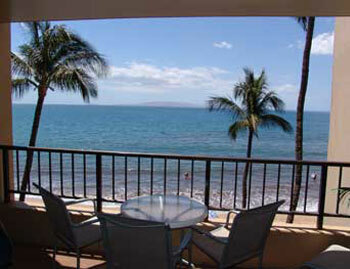 These Sugar Beach Resort Condos For Rent is very popular for Maui windsurfer guests, with some of the the best Maui windsurfing conditions. 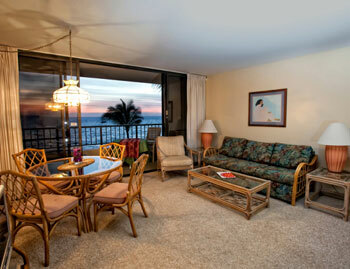 Unit 14 is a sixth floor 2B/2BA, penthouse unit with a 180 degree ocean view. 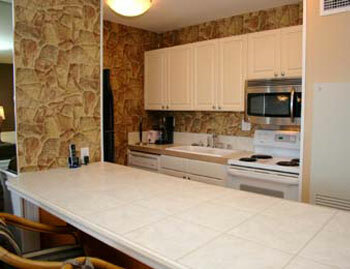 Unit PH 40 is a 6th floor 2B/2BA, penthouse unit with a 180 degree ocean view.